A spinout business founded upon biomedical research at the University of Plymouth has signed an agreement that will help in the development of ground-breaking new water testing products. The company, which has been assisted by the University’s intellectual property partners, Frontier IP, has entered into a collaboration agreement with Palintest Limited, (part of FTSE 100 Halma group) who will work with Molendotech to bring the test to market and develop further products. 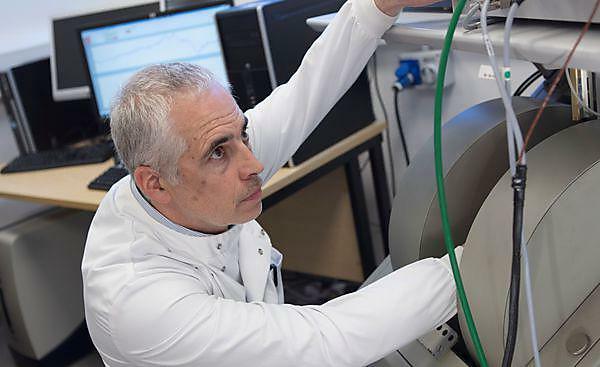 Molendotech has been developed by Simon Jackson, Professor of Environment and Human Health, and the head of the Endotoxin and Innate Immunity Group, within the School of Biomedical and Healthcare Sciences. Bathing water must meet minimum regulatory guidelines for faecal contamination, as there are direct correlations between poor quality bathing water and human illness. Current regulatory tests, conducted in line with the EU Bathing Water Directive 2006, rely upon bacterial cultures and typically take between two-to-four days to yield retrospective results. The new test uses Lipopolysaccharide as a biomarker, as it is commonly found in faecal bacteria, and water samples can be tested in situ with the new kit developed, providing a much quicker – and cheaper – test for regulatory authorities.